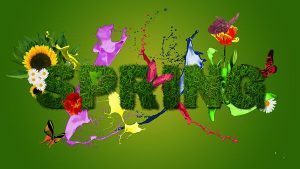 Why not get your house ready for Spring. With our large range of Garage & Front doors – you can really make a statement to the front of your house. We sell bespoke doors which look really set your house apart from your neighbours. Head down to the showroom where we can show you what our designers can do.